The Yuma Uesaka Quartet performs this Friday at the Inkwell Cafe, 408 Rogers Avenue, between Sterling St and Lefferts Avenue. The Brooklyn-based improvising ensemble draws inspiration from a vast array of musical idioms, including jazz, classical, African, Indian, and experimental music. Featuring the original works of Yuma, the music freely navigates between visceral improvisational interplay and highly detailed compositional elements. Joining Yuma are Alex Levine on guitar, Sam Weber on bass, and Itay Morchi on drums. Yuma Uesaka is a saxophonist hailing from Detroit, Michigan, known for his ability to ”suss out some powerful moments from his gentle lyricism” (Dave Sumner, Bird is the Worm). Yuma is a graduate of the University of Michigan, where he studied under Geri Allen, Robert Hurst, Andrew Bishop, and Ellen Rowe. 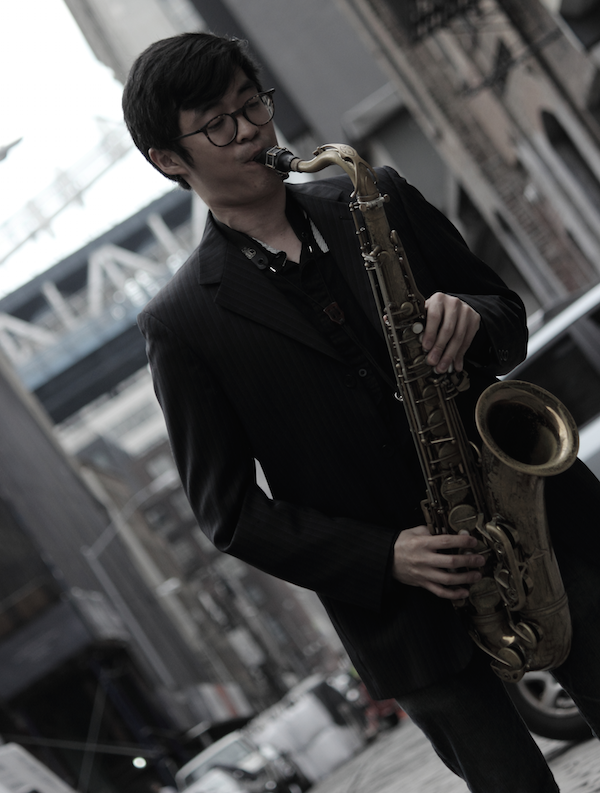 He has performed in festivals across the US and Asia, including the Detroit Jazz Festival and Shanghai Jiao Tong University International Music Festival.